These are the facts. 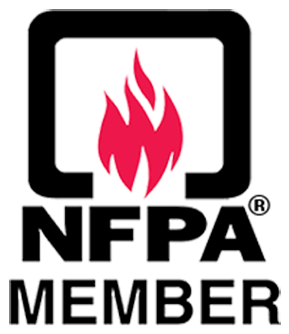 Three out of five home fire deaths result from fires in properties without working smoke alarms. 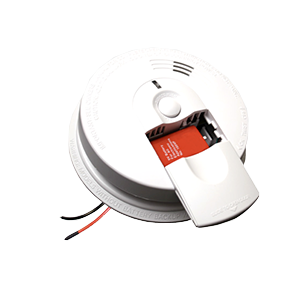 All smoke alarms need to be replaced every 10 years to guarantee proper functionality. Having the right alarm in the correct place inside your home is something the professionals at RED do best.